MLA+ was present at the Singapore Business Forum. 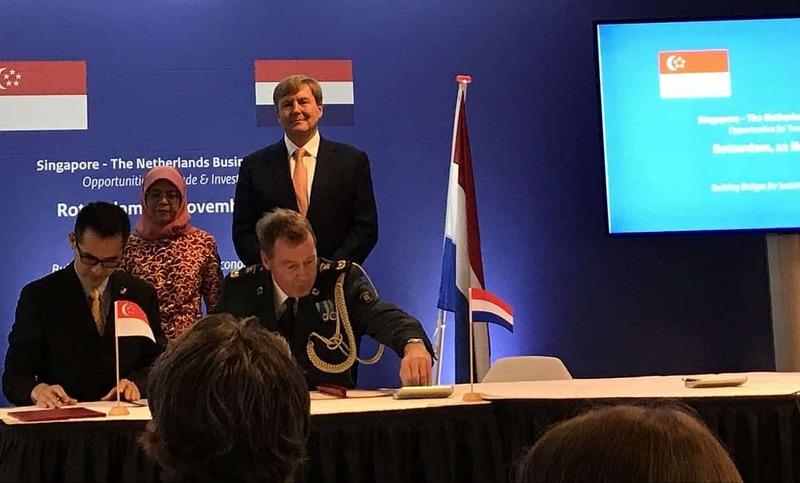 Inspiring meetings at network event in presence of His Majesty the King Willem Alexander, Madam Halimah Yacob, President of the Republic of Singapore and Ahmed Aboutaleb, Mayor of Rotterdam. “Smart Cities are not only achieved by implementing technological solutions, but also by caring for the people in the city”, Mr. Aboutaleb said in his speech. MLA+ fully agrees with that. In our practice, we also strive to put the people in the centre of our projects regardless of the scale of the project.